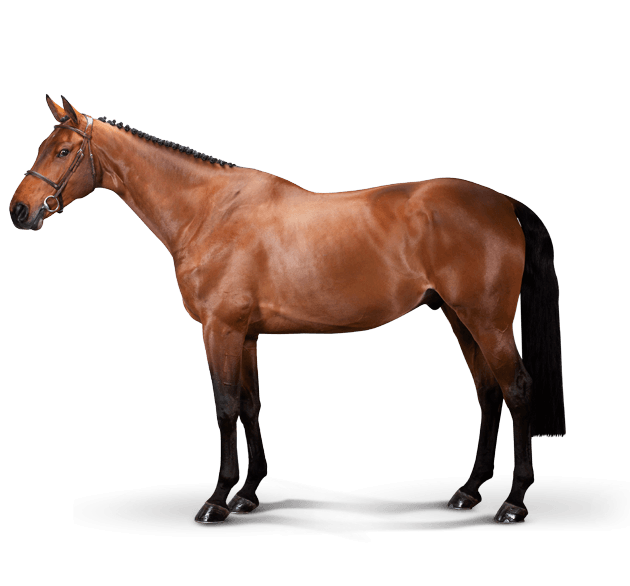 This exceptional sport horse has all ingredients : Scope, speed, carefulness and blood. Massimo will be for sure a prospect winner for many 5* Grand Prix. This exceptional sport horse has all ingredients : Scope, speed, carefulness and blood. Massimo will be for sure a prospect winner for many 5* Grand Prix.